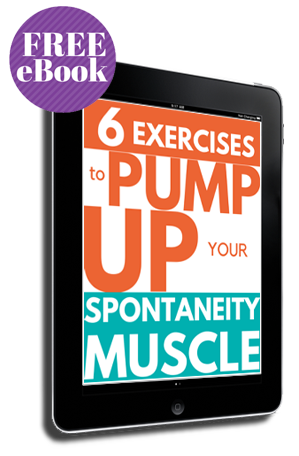 Spark your creativity spontaneously 5 minutes. Doing a spontaneous photo walk is a great way to flex your spontaneity muscles. It doesn’t have to take long and you can do it anywhere as long as you have a camera. 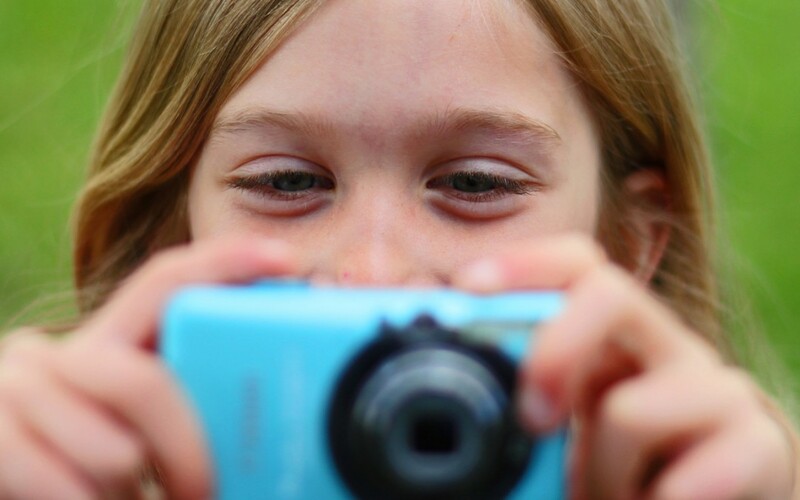 Photo walks can take 5 minutes or they can keep you occupied and entertained for hours. The purpose isn’t always to get a great shot but rather to be in the moment, excite your curiosity, and discover things that might otherwise go unseen. The simplest way to do this is to just walk out the door with your camera and look around. What are you looking for – anything. How often do we walk out the door and not really look at our surroundings. The photo walk changes this, get down to see things from a new angle, get close up to see what my be unseen, go a different route than you usually do. Grab shots of what you’re seeing. Don’t judge the image, just document your observations. If you want to take your photo walk to the next level? 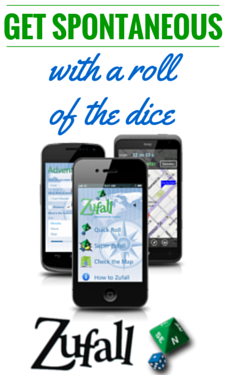 We like to use the Zufall dice to add a level of randomness to the experience. We also like to invite friends along (hint: kids LOVE this activity). Here’s how to do a spontaneous photo walk. 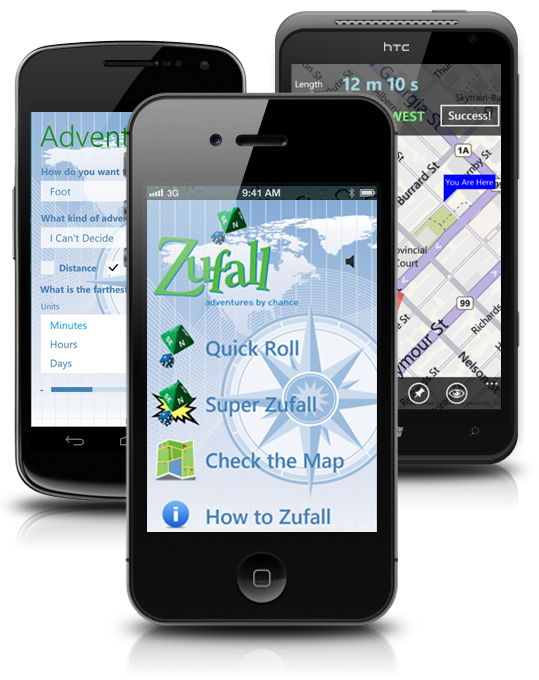 Grab your Zufall dice & camera or smart phone with Get the Zufall app and head to the nearest big park or open space. Decide on a set number of rolls. We find 4-6 is good but don’t be surprised if you want one more! This is optional, but you can set a theme before you roll the dice. Keep it random and simple like ‘blue’, ‘stinky’, ‘fresh’ or a phrase like, ‘no, thanks’ any random word or idea can be a theme! Roll the Zufall dice. Then walk the number of minutes rolled, in the direction rolled. So, if the roll is NW 3, walk three minutes North West from where you are. When you arrive, look around. Try to find something that fits the theme. If you want to make it challenging, limit it to just one picture. Then, roll again starting from your existing location. No need to rush – this is about finding the best shot and taking in the environment. Remember to really look around and find a different vantage point if you can. nd down; at the little things and the big picture. Once you’re done, why not take those pictures and create an album to share. We did this exercise with some young friends a while and we’re gifted with a beautiful account of the day from a young Zufaller named Presley. If you head out on a spontaneous photo walk (big or small, solo or group), we’d love to see what images you came away with. Please tag us in your Facebook or Instagram posts.